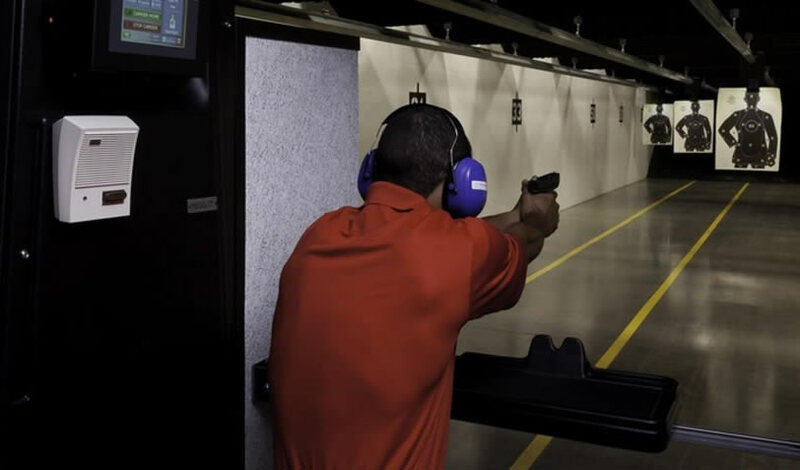 The purpose of this course is to teach basic firearms handling and safety, as well as the fundamentals of shooting. These fundamentals build the foundation for all other levels of shooting. Perfect for beginners and those wishing for a refresher on prior classes. Sign-up is restricted to more than 2 hours before class start. Rental guns must use ammunition purchased at Stoddard’s.